But the success of social recognition programs has been shown to require three things: (1) executive expectations, (2) careful communication, and (3) unique understanding of the value of social recognition. To get social recognition happening in your company you have to get the buy in and commitment from your senior leaders and managers to regularly and consistently use the program. One of the neatest stories I heard around social recognition was when a banking CEO commended an employee who paid for a teenager’s lunch at a fast food restaurant, proving proof to this teenager’s peers that using the bank’s debit card was a cool thing to do. Another employee posted the story on the company social recognition newsfeed and the CEO added his approval and positive feedback. This CEO’s added comment sparked viral attention to this particular employee who was admired and acknowledged by one of his peers. I have seen how a busy call center manager gathers her supervisors once a week to find out the outstanding actions done by their team members. Armed with this information she closes the door to her office for half-an-hour. She goes onto their social recognition program and thanks the identified employees for what she just heard about them from their supervisors. Employees said what an unexpected yet welcomed surprise this was to be recognized by their manager as well as their supervisor and peers. When company leaders don’t commit to using social recognition their managers naturally feel it can’t be important so they rarely use it. The ripple effect is obvious that employees won’t use it either. Leaders and managers have to lead the way for social recognition to catch on and become a powerful source of recognition. It is critical you explain to leaders, managers and employees that social recognition is another positive way to give immediate thanks to employees. You can launch your social recognition program by having leaders and managers welcome direct reports to the program by using a group posting of gratitude. You have to give everyone explicit permission to go on your recognition portal via their computers or mobile devices, and give a virtual high five to commend peers for the great things they are doing. When you use social recognition programs properly you are giving visibility to the amazing people in your organization. Your posted comments let people know of the great customer and internal service being given. It let’s people know what your values really are as you share stories of how people helped you or made a difference. Everyone can come to the site and add positive comments along to encourage one another and express pride in the actions of those you work with. And it all takes less than a minute to give someone well deserved thanks or a thumbs up of support. There is a deep institutional memory being created from all those wonderful posts made on your social recognition program. You can capitalize on this by analyzing the unique data and information gained from social recognition. This is a powerful side-benefit of your program. You learn quickly who the recognizers and encouragers are in your company. These are the leaders, with or without a title, who have caught the vision of the importance of communicating recognition and positive feedback. It could simply be adding the perfect comment to someone else’s post. Now you have a sense for who your strong people leaders are. By text mining the comments and the categories associated with each post or e-Card (values or strategic goals, for example) you will discover the reasons why someone was recognized. This gives you insight on which employees are performing well and possible trends on areas of work performance. You may learn some hidden talents and use the information you gain for discussion about an employee’s career path and ongoing development. What Can Social Recognition Do For You? Social recognition is an easy way to prove to your people that their efforts matter. When employees know their contributions are valued they are far less likely to want to leave. And when people perform well and are recognized for it they usually do it more often. Your social recognition platform encourages staff to want to do better as they receive valuable feedback from others almost right away. 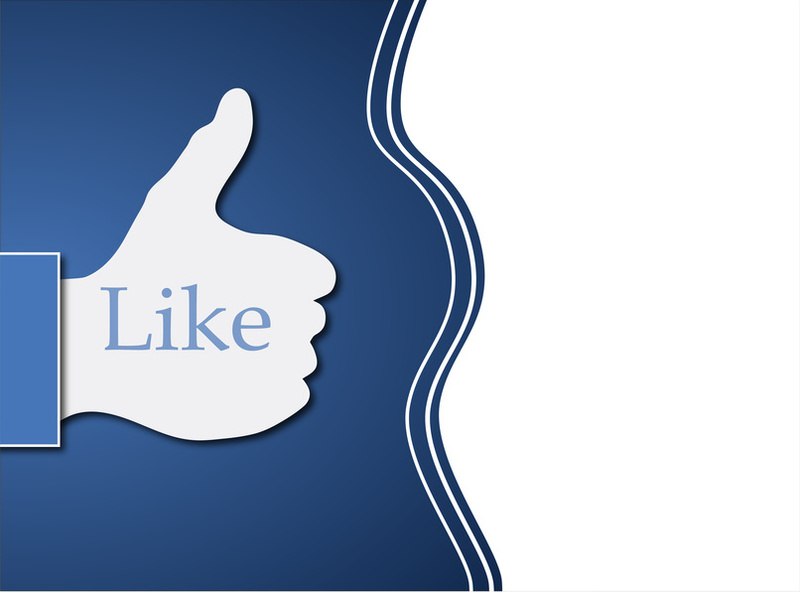 Social recognition even provides a great lift in the feelings customers have for your company. Why? Simply because your staff will be treating customers better based on the feedback they personally receive from their peers and leaders. While social recognition success best starts at the top, these programs also empower employees to initiate recognition giving rather than relying solely on manager involvement. Everyone can send praise and congratulations for the achievements and positive behaviors going on around them. It is all about seeing something and then saying something right away. Social recognition is a great tool to acknowledge people when you see them demonstrating behaviors consistent with your organizational values. You can also appreciate people who achieve tasks aligned with your strategic goals. Social recognition is about socializing recognition into your everyday skills. This is one time where the prescription for using social recognition programs is not to use sparingly. Question: How have you successfully integrated social recognition into the way of doing things where you work?